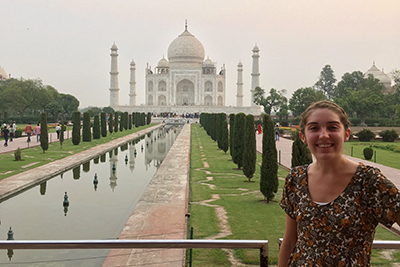 Erin Umlauf '20 was recently awarded a 2019 Kingston-Mann Student Achievement Award for Excellence in Diversity/Inclusion Scholarship for her essay “Economics of Interreligious Relations,” an interdisciplinary piece that examines Hindu-Muslim relations in India from an economic perspective. 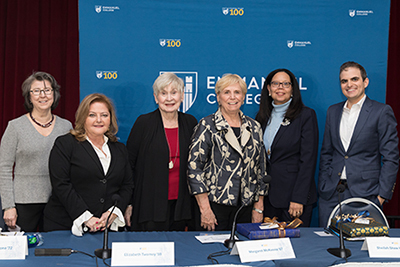 On March 13th, more than 200 alumni, faculty, staff, neighbors and friends of Emmanuel College gathered for a special Centennial celebration, "Ever Changing, Ever Emmanuel: 100 Years of Adaptation." 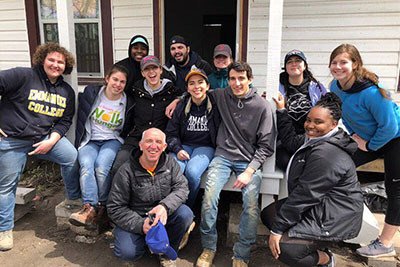 Over 50 members of the Emmanuel community participated in this year's Alternative Spring Break (ASB) program, which sent groups of students and staff to service sites in New Orleans, Houston, Phoenix and Boston during the week of March 4th. 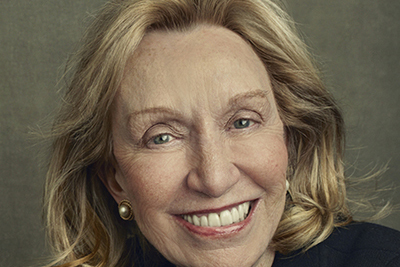 Doris Kearns Goodwin, world-renowned presidential historian and Pulitzer Prize-winning author, will serve as the keynote speaker during Emmanuel College's Commencement Exercises on Saturday, May 11th. 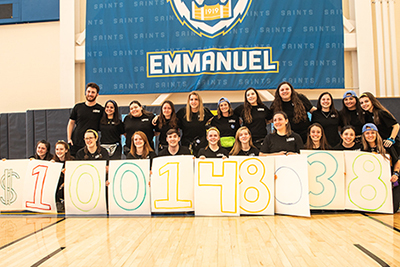 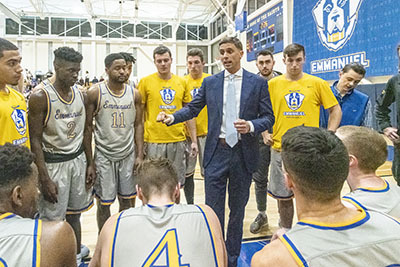 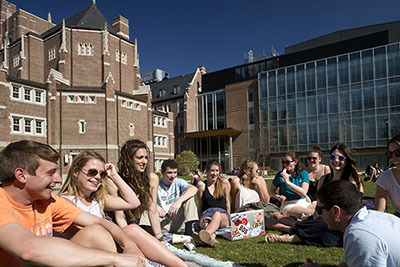 During 2019, Emmanuel is celebrating its Centennial year and honoring its rich history in the city of Boston.